Besides the Indonesian origin, the family has also a Chinese origin. 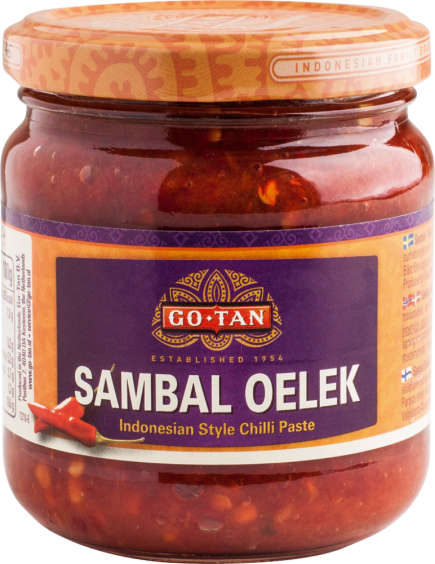 This combination of Asian food cultures makes that 'tasty food' a very important role plays within the Go-Tan company. 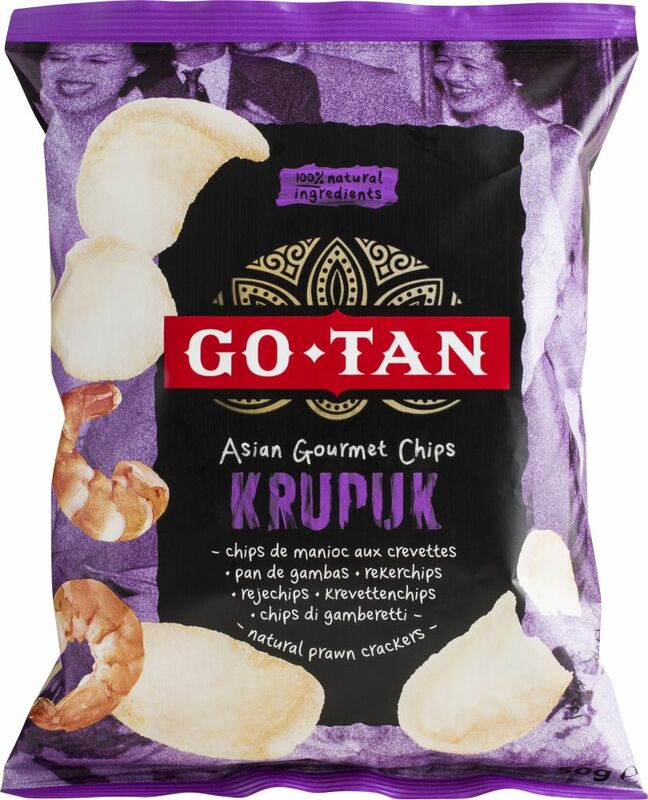 Go-Tan stands for authentic and memorable real Asian food.